 Featuring free WiFi throughout the property, Urbain Hiroshima Central offers accommodation in Hiroshima, 1 km from Atomic Bomb Dome. The rooms are equipped with a flat-screen TV with satellite channels. You will find a kettle in the room. Each room is fitted with a private bathroom. For your comfort, you will find slippers, free toiletries and a hair dryer. The hotel also offers bike hire and car hire. Hiroshima Peace Memorial Park is 1.2 km from Urbain Hiroshima Central, while Shukkeien is 500 metres away. The nearest airport is Hiroshima Airport, 42 km from the property.